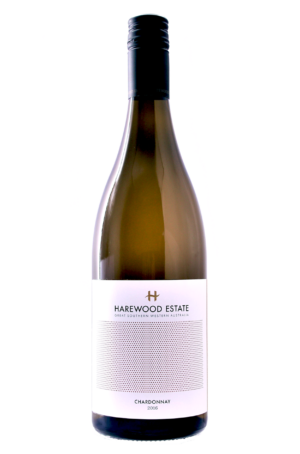 Handpicked grapes, citrus and floral characters in nose with refreshing elderflower in palate, medium acidity with long floral finish. Enhance complexity with toast, honey after aging. 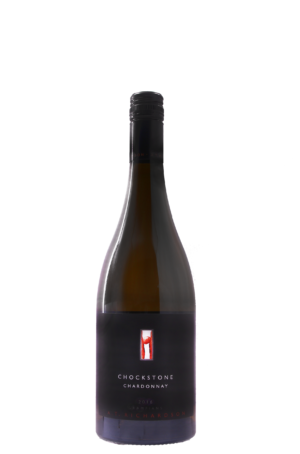 Kellermeister is rated in the top 7% of Australian producers and Five Red Stars in Wine Companion by Australia’s most authoritative and acclaimed wine critic, James Halliday. 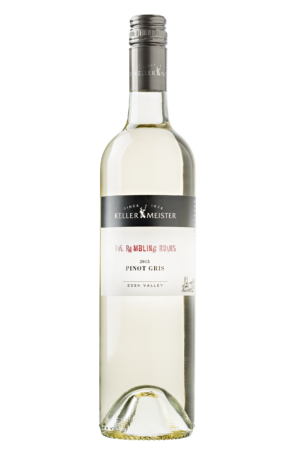 The winery was originally founded by Ralph Jones in 1976 and named in honour of his German mother, who died when he was a young boy and whose maiden name he recalled as being ‘Keller’ before being anglicized. Kellermeister has the title of “Killer Master” among Australians, which shows the strength in the whole country. 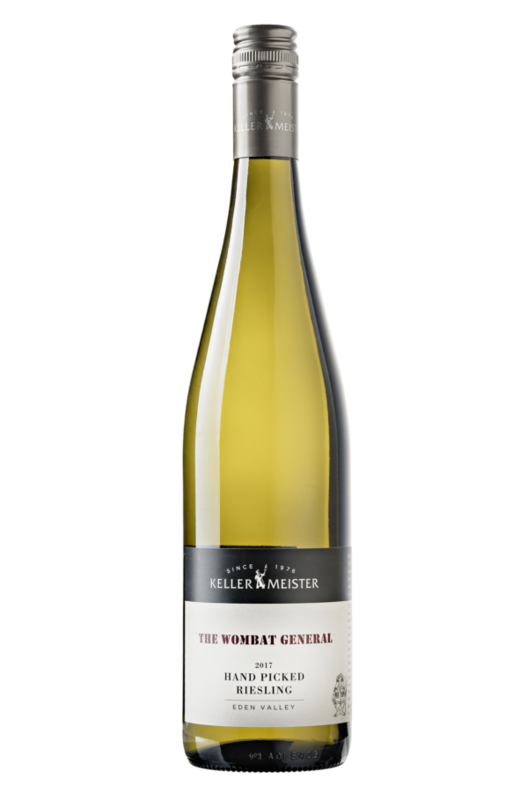 Be the first to review “Kellermeister The Wombat General Handpicked Riesling 2017 (JH96)” Click here to cancel reply. 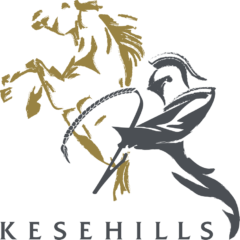 KESEHILLS WINE LIMITED © All Rights Reserved.